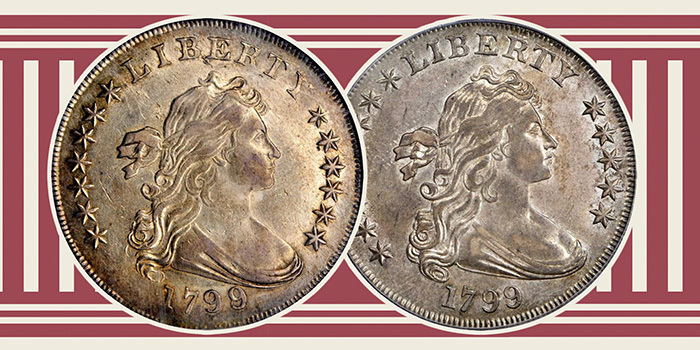 Though far from being the rarest or the most expensive coins in the Stack’s-Bowers Rarities Night event of November 9, two 1799 silver dollars were among the most appealing and popular of all coins in the auction. 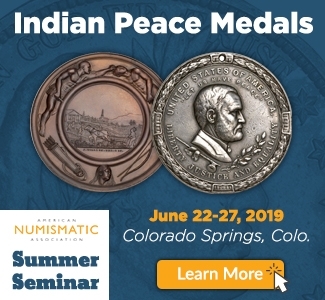 Almost-uncirculated 18th-century silver dollars with natural toning and just mild imperfections are long-time favorites among collectors of classic U.S. coins. Both these coins are particularly noteworthy. They realized strong, though sensible, prices in this auction. 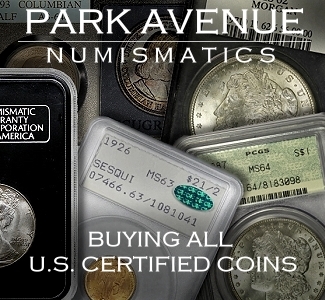 The certified “AU-58” coin realized $18,000 USD and the “AU-53” 1799 silver dollar brought $11,750. Both were graded by PCGS and approved by CAC. 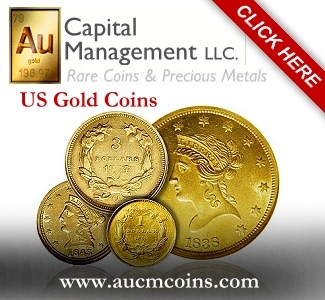 These are Almost Uncirculated (AU grade) coins, meaning they have experienced minimal wear and are close to being uncirculated. In the framework of a system that is impossible to fully explain, AU grades are 50, 53, 55 and 58. The assigned grades for these two coins are not at all controversial. 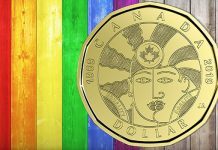 The 53 grade coin could even be fairly called AU-55 or at least AU-53+! Business strike Draped Bust silver dollars date from 1795 to 1803, and were made during that era (backdated Proofs were minted many years later). Please refer to separate discussions of Proof 1802 dollars and of the Mickley-Hawn-Queller 1804 dollar. Business strike 1797 dollars were addressed in another context. Flowing Hair silver dollars (1794-95) precede Draped Bust dollars. The ‘Small Eagle’ reverse design was employed from 1795 to 1798 and the ‘Heraldic Eagle’ reverse design was adopted during 1798. The ‘Small Eagle’ is not small; the representation of an eagle occupies much less of of the reverse than the ‘Heraldic Eagle’ design concept, which stems from the Great Seal of the United States. 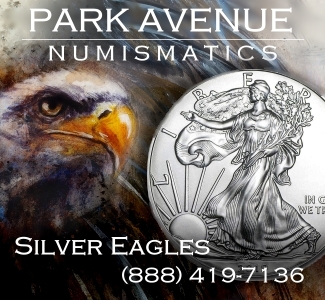 There are multiple, major varieties of 1799 Draped Bust, Heraldic Eagle silver dollars. In my view, the variations in the reverse design are minor. The irregular date variety is curious and entertaining, though it’s primarily of interest to people who collect Draped Bust dollars by die pairing. The 1799 irregular date should not be given a distinct listing in general price guides. Regarding dollars of the year 1799, it makes sense for collectors building a set of Draped Bust dollars ‘by date’ to collect representatives of three readily apparent varieties: the 1799/8, the 1799 8×5 stars, and the 1799 7×6 stars. 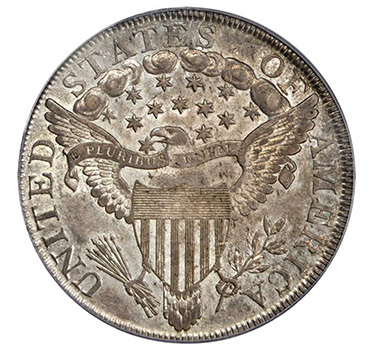 Most 1799 silver dollars have seven stars on the left of the obverse and six on the right. The 1799 dollars that have eight stars on the left have five on the right. The distinction between 7×6 and 8×5 is more noticeable then it sounds, partly because the placement of the letters of LIBERTY is different as well. The relationship between the stars, letters and the bust of Miss Liberty significantly affects the whole ‘look’ of each bust silver dollar. 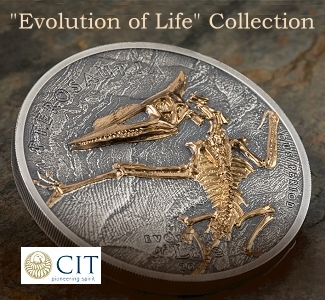 The arrangement of design elements relates to the artistry of the coin. All 1799/8 overdate dollars have seven stars on the left side of the obverse and six on the right. 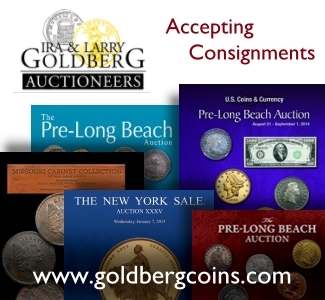 Most interested collectors demand a 1799 7×6 normal date in addition to a 1799/8 overdate. The 1799 8×5 is very rare, though it’s often included in sets of bust dollars ‘by date’. Varieties relating to the placement of the numerals and the stars on the reverse are far less noticeable and are demanded by a smaller number of collectors. 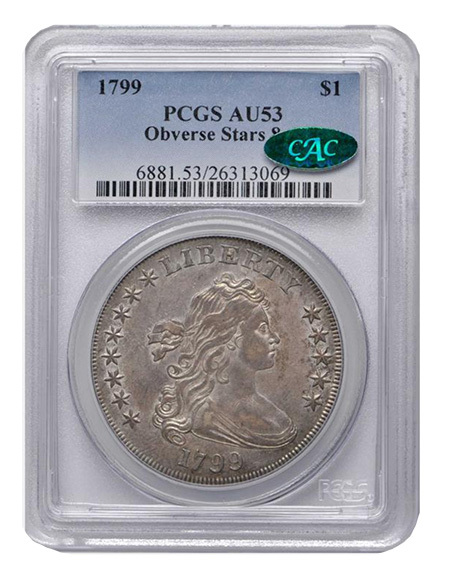 Some collectors, however, will be satisfied with just one 1799 silver dollar of any variety. Catherine Bullowa may have been collecting Heraldic Eagle dollars by major variety. Both these coins are listed in the Stack’s-Bowers catalogue as being from her collection. 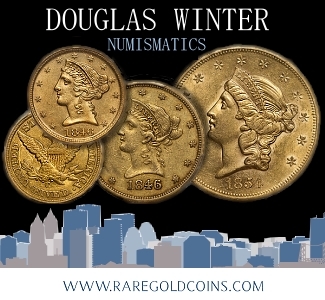 In this same Rarities Night event, there were two 1797 silver dollars from her collection, a 9×7 Large Letters and a 9×7 Small Letters. 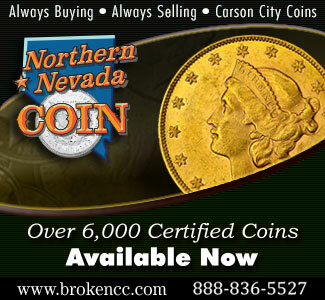 Catherine Bullowa was a collector and a coin dealer for more than six decades. She died in May 2017 at the age of 97. 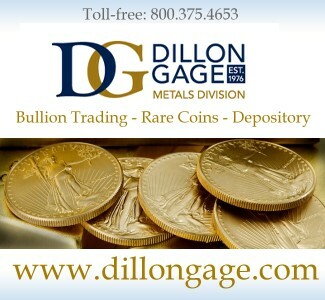 She inherited a coin business when her husband, a coin dealer, died in 1953. She never really retired. An extremely impressive group of type coins that her firm auctioned in 2005 was believed then to be her own personal type set. The Bullowa-Pogue 1795 Flowing Hair dollar is the finest known and is the most famous of all the coins that she owned. 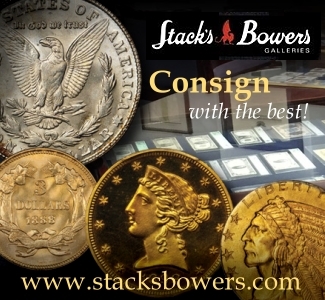 That 1795 dollar realized $822,500 in the Pogue II sale in September 2015 by Stack’s-Bowers. The Bullowa 1799 8×5 was earlier in the Carl and Josephine Legacy Collection, and was auctioned by Stack’s-Bowers in November 2012 for $11,750. It then carried the same PCGS grade of AU-53 along with a CAC sticker. For an “AU-53” 1799 8×5 dollar, the PCGS Price Guide value has been $13,500 for more than five years, although market values have been drifting downward since the middle of 2015. 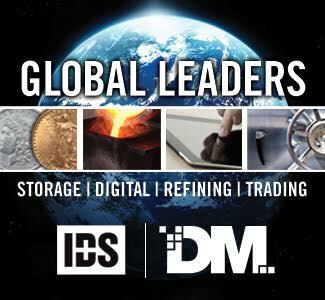 The current CDN–Greysheet dealer-bid is $8,000 and CDN retail value is $9,600, an underestimate. 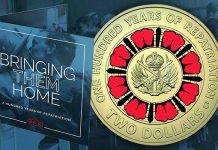 For this coin, a $12,000 result would have been strong and the $13,200 result certainly is strong. As there are fewer than 250 in existence and silver dollars are very popular, market values for the 1799 8×5 seem reasonable enough. As I often do, I placed my hand over the grading service label so that I could examine this 1799 8×5 without seeing either the certified grade or the presence of a CAC sticker. Within a minute, I graded this coin as AU-55 and I noted that the toning is natural. 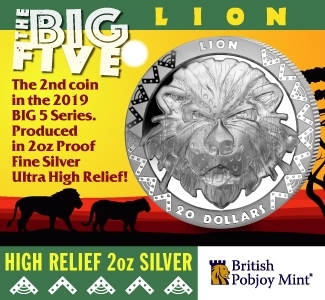 I am not implying that PCGS will ever certify this coin as AU-55. This was my grade, not a prediction relating to a future certification for this coin. The toning is not just natural, it is really nice, with an appealing russet-green hue dominating. The wear on this coin is honest and even. Importantly, this coin scores highly in the technical category. Contact marks and hairlines are mild. Any cleaning in the past was minor, and this coin was just lightly dipped long ago. It scores fairly high in the category of originality. Overall, it is a very pleasing coin. The Bullowa 1799 7×6 is not quite as original as the just-discussed 1799 8×5, though it is mostly original and is also a very appealing coin. It was subjected to a medium-level dip in the past, and the effects of the dip are rather apparent. There is brightened luster and some dip-blue effect. The Bullowa 1799 7×6 is or has been naturally retoning in a normal and attractive manner. The pale gray and green colors are desirable. There are some hairlines and light to moderate contact marks, less so than are found on many bust dollars. This is a choice coin overall. A long pedigree chain is provided in the catalogue. This same 1799 7×6 was sold as lot #1120 in the ANR sale of the Medio & Gomez Collections in June 2004, for $12,650. Curiously, this coin realized $18,112.50 around four months later in a Stack’s (NY) auction in October, a result which I have not verified. It may be true that this coin was then purchased by David Queller, who was an active participant in Stack’s auctions for decades. This same coin sold for $16,100 as part of Queller’s collection of silver dollars, which Heritage auctioned in April 2008. This Queller-Bullowa 1799 7×6 was PCGS-graded as AU-58 in all of the auction appearances mentioned here. 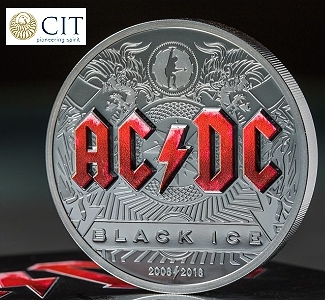 It was unusual for a coin to realize significantly less at auction in April 2008 than the same coin realized during autumn 2004. Prices for most classic U.S. coins rose dramatically from 2004 to the middle of 2008. Indeed, many market values doubled. 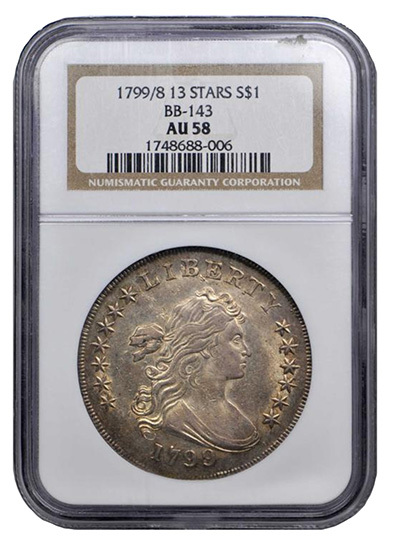 The current Stack’s-Bowers catalogue lists this Queller-Bullowa 1799 as having appeared as lot #5098 in the Goldbergs auction of September 2011, their sale #65. Although I was not an eye-witness in California in September 2011, this listing in the current SBG catalogue may be an error. For lot #5098 of sale #65, the pictures in the Goldbergs online catalogue are of another coin, a different PCGS-graded AU-58 1799 dollar. Though struck from the same pair of dies (B-21; Bowers-Borckardt 169), the PCGS-graded AU-58 Queller-Bullowa and “Hesselgesser-Miller” dollars are two different coins. The latter brought $9,600 in the Heritage ANA auction in August 2016. The pictures for the listing in the September 2011 Goldbergs catalogue are consistent with the pictures of the “Hesselgesser-Miller” coin in the online Heritage catalogue for that auction in August 2016. Assuming that it was the “Hesselgesser-Miller” 1799 7×6 that was offered by the Goldbergs in September 2011 and by Heritage in August 2016, it is curious that it is listed as having been CAC-approved in the Goldbergs offering, while CAC is not mentioned in the Heritage listing. 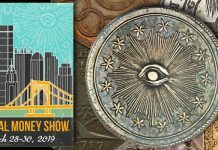 This 2016 ANA catalogue does not mention either Hesselgesser’s name or Warren Miller’s name in regard to this coin, but the pictured PCGS holder cites both names on the label (‘insert’). I never saw that coin, though now I wished that I had. 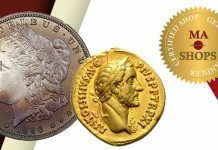 Surface quality, originality, and the nature of a coin’s imperfections are not well reflected in certified grades. 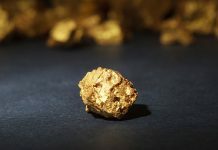 It is important to think carefully about the positive and negative aspects of each coin in order to attain a considerable understanding of it. There is a need to examine coins in actuality. Indeed, there is no substitute for viewing coins with a magnifying glass. It is especially important to tilt coins at various angles under a lamp in a room with minimal overhead lighting. Examining a coin while rotating it is beneficial as well. These two bust dollars are suitable for frequent viewings and ongoing appreciation. Yes, they have flaws, but no one expects 18th-century coins to be close to being perfect. A few contact marks and lines are part of the nature and history of such a coin. Other bust dollars, with similar positive characteristics, may be found and purchased without tremendous difficulty. 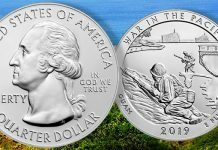 In Extremely Fine to AU grades, bust dollars cost only a small fraction of the costs of choice to gem uncirculated coins of the same respective dates or major varieties. 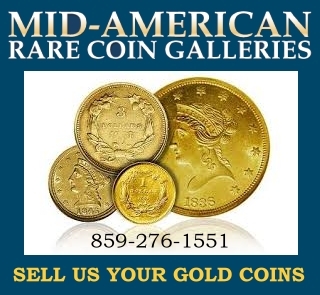 AU-55 grade representatives of all major varieties of Draped Bust, Heraldic Eagle (1798-1803) silver dollars may be purchased for less than $17,000 each, most for less than $12,500. In this same Rarities Night, a 1798 ‘Wide Date’ dollar from the Catherine Bullowa Collection brought $12,000. This 1798 is PCGS-graded as AU-53 and has a gold sticker, which indicates that experts at CAC maintain that PCGS under-graded this coin. In EF-40 to -45 grades, bust dollars are substantially less expensive than they are in AU grades. A whole set, by major variety, of Draped Bust, Heraldic Eagle silver dollars could be completed in EF-40 or better grade for less than $6,500 per coin, with many costing less than $4,500. The most expensive, in a given grade, would be the 1799 8×5. 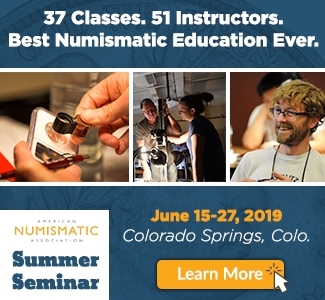 Generally, relatively original bust dollars and/or coins with fewer technical imperfections may bring substantial premiums over coins that are average for a certified grade. 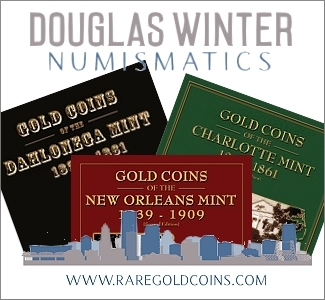 In many cases, however, relatively original coins do not cost a premium at all. Buyers usually cannot be as selective when seeking Draped Bust, Small Eagle dollars. 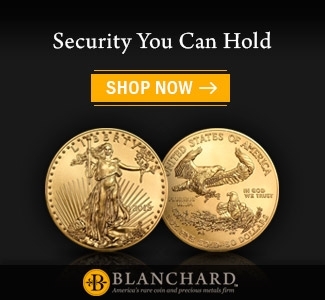 These are scarcer and more expensive than Draped Bust, Heraldic Eagle dollars, though do not cost large amounts in the context of 18th-century U.S. coins. For collectors who can afford to spend several thousand dollars per coin, there are many viable options in the realm of Draped Bust dollars. It is practical to complete a set ‘by date’ or even by major variety.